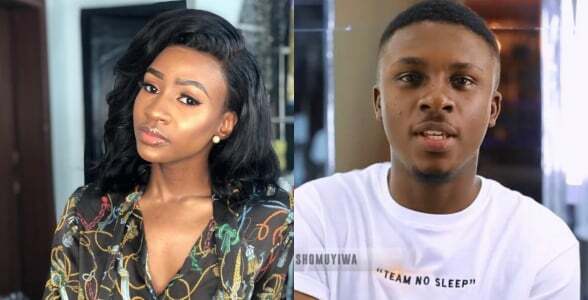 Anto has revealed the reason why she's not in a relationship with Lolu after the two were emotionally linked while in the house last year. Former Big Brother Naija Housemate, Anto has revealed the reason why she is not in a relationship with Lolu. While speaking on DoubleWahalaReloaded show, Anto said she wanted to have a relationship with Lolu but he turned her down after BBNaija. This is coming after both housemates were emotionally attached while on Double Wahala edition of Big Brother Naija reality show.